Fabulous home with upgrades galore. 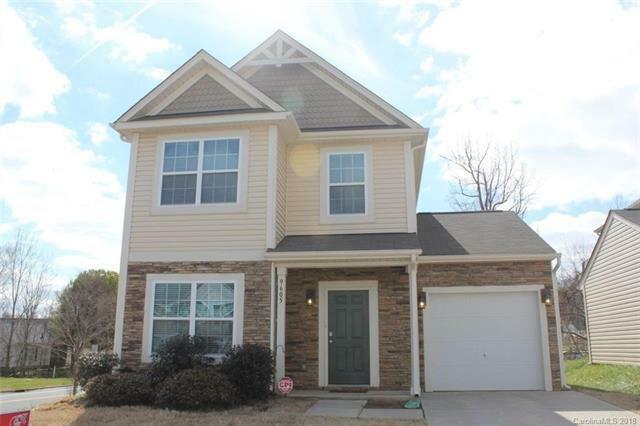 This move-in ready home features, brand new carpet throughout, fresh paint, stainless steel appliances, hardwood floors. Home has an open floor plan with large great room. Office downstairs has solid doors and is big enough to use as a bedroom. Kitchen and bathrooms have granite counter tops. Guest bathroom features dual vanity. Upstairs loft area in addition to the large bedrooms. Large walk in closets in the bedrooms. Conveniently located close to UNCC, I-485. Minutes from shopping. Won't last long at this price. Sold by Century 21 Providence Realty.